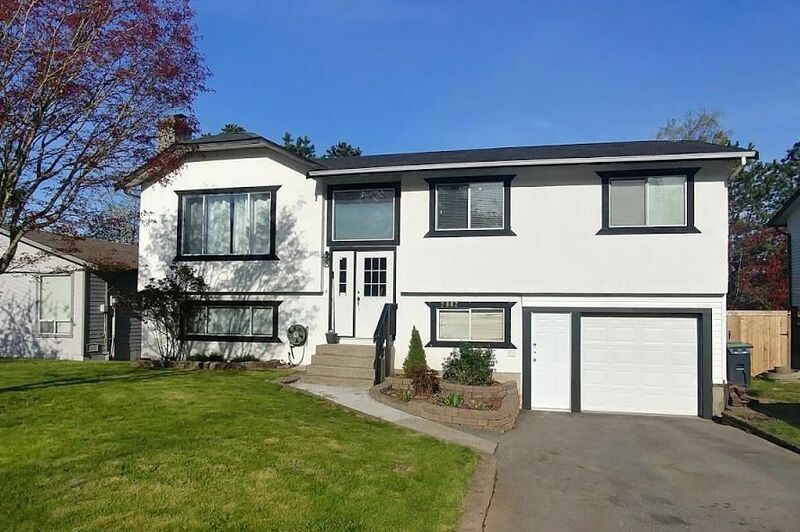 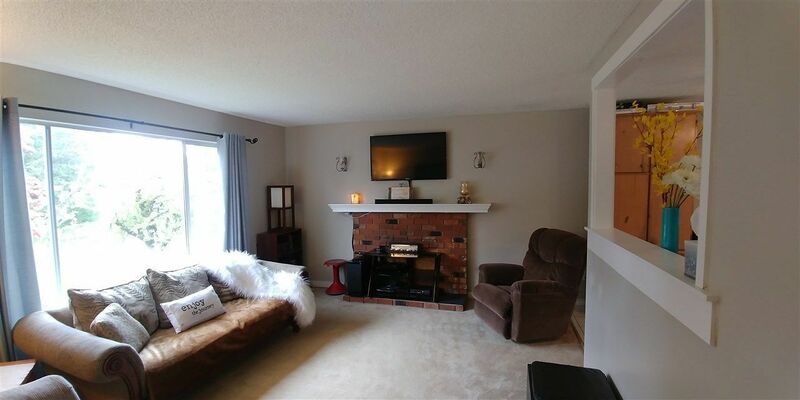 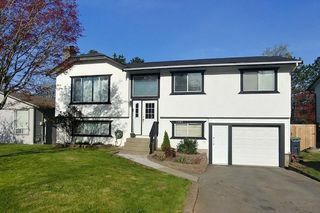 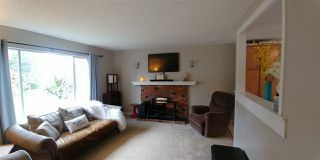 This wonderful family home is located is in a Prime area of #Aldergrove and backs onto the Aldergrove Athletic Field area on a quiet Cul de Sac. 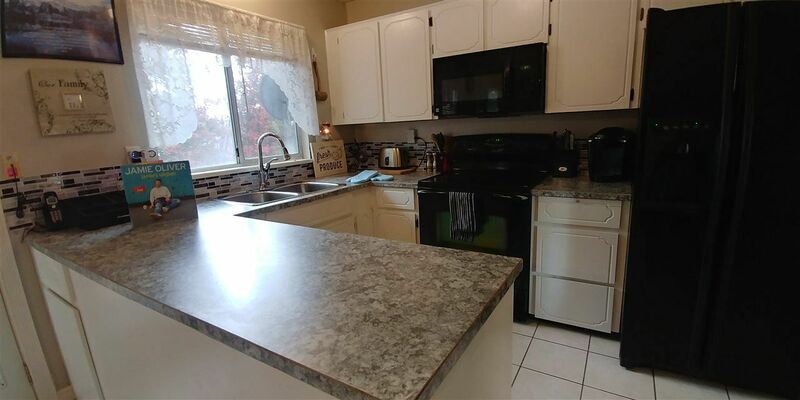 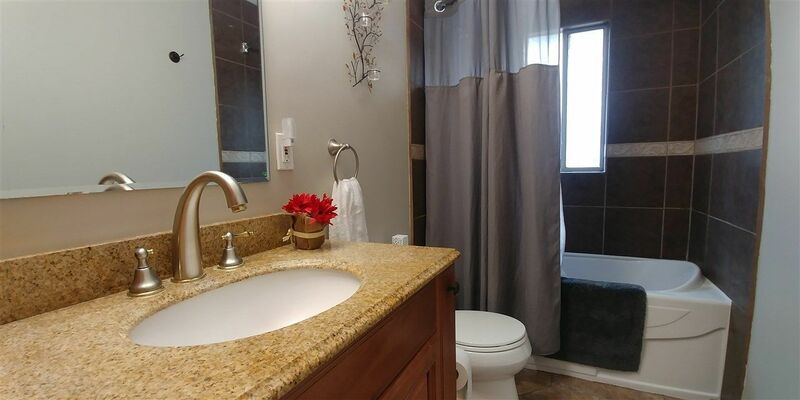 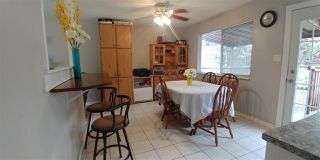 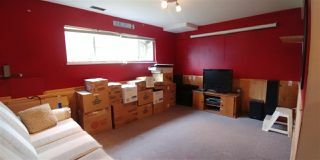 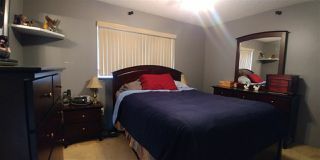 This home has several updates including kitchen and bathrooms, New garage door, New furnace, and Air Conditioning. 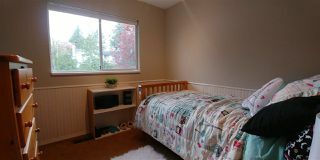 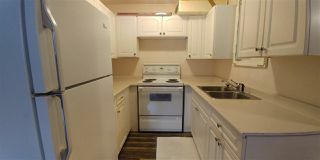 With 3 bedrooms up the master bedroom has a 2 piece ensuite and there is 1 bedroom downstairs.Enjoy your summers out on the 3 tiered deck soaking in your hot tub while the kids play in the large private backyard.This home also has lots of parking down the side of the house perfect for your RV. 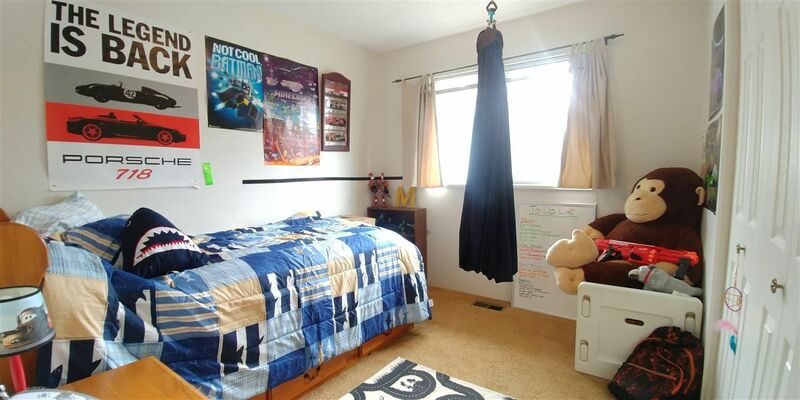 Ideally located next to the Aldergrove High School and Betty Gilbert Middle School, grocery shopping, bus route and more including the BRAND NEW Arena and Swimming facility with WATER SLIDES to open in the summer of 2018! 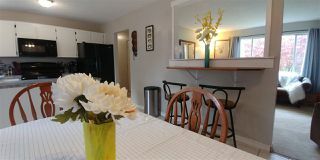 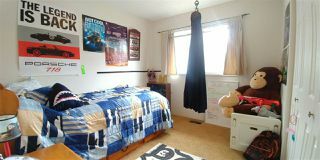 Call us today for your private viewing.Open House Sunday May 6, 12-2.